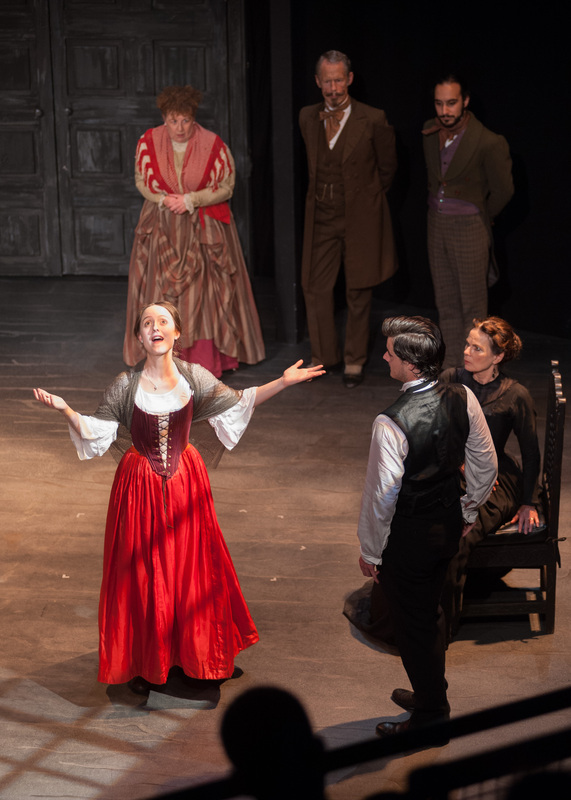 Shakespeare at the Tobacco Factory stf 2017 Season co-production with Tobacco Factory Theatres. Tour co-produced with English Touring Theatre. 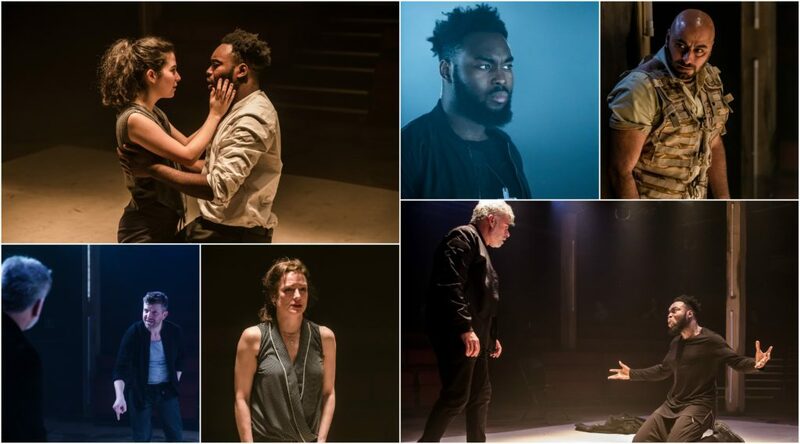 One of Shakespeare’s most startlingly contemporary plays, Othello is a masterful depiction of a life torn apart by racism and the destructive nature of prejudice. Venice, a western colonial power, employs Othello, a Muslim general, to lead their army against Turkish invasion. 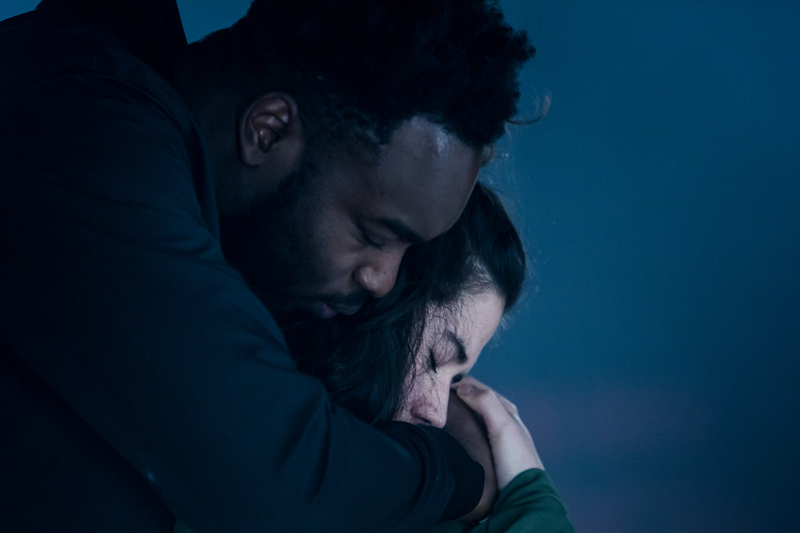 Forced to assimilate in order to succeed, Othello’s life is unravelled by a society divided by race, religion and fear. We welcome Richard Twyman – stf’s third guest director – to direct Shakespeare’s great tragedy, Othello. 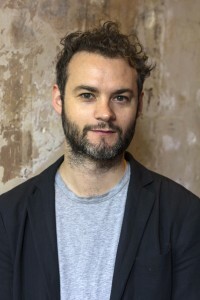 Richard is Artistic Director for English Touring Theatre, prior to this he was Associate Director (International) at London’s Royal Court Theatre where he directed; Harrogate, Torn, You For Me For You, Fireworks, The Djinns of Eidgah and PIIGS. For the RSC he was associate Director to Michael Boyd on the multi-award winning Histories Cycle for which he directed Henry IV Pt II. Please be aware that the performance includes some swearing. Production images by The Other Richard.